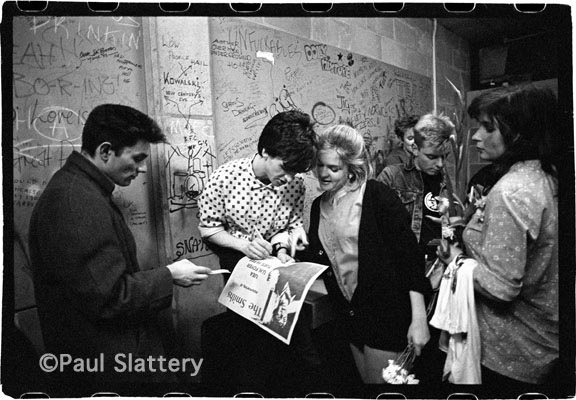 Is that Paul Slattery photograph taken backstage at UEA? I think it is Martin, aye. Are you in it? Sadly no, I’m not. But I went to UEA (not when The Smiths played there, more’s the pity) and I’d recognise those graffitied breeze-blocks anywhere! 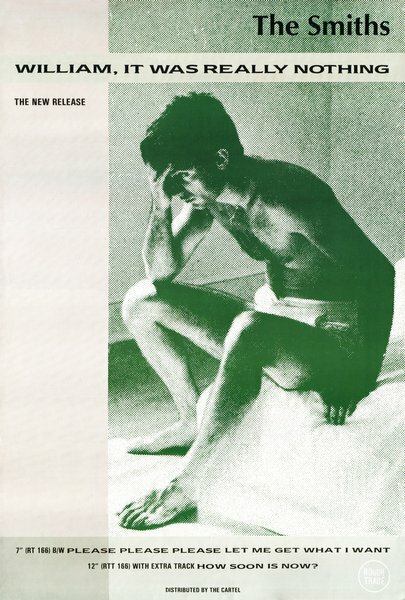 Possibly that single summarises just how fantastic a band they were. That angst-y vocal, great tune that somehow contradicts the rather gloomy, negative sentiment of fthe song. Just brilliant.